We take about 2-7 business days to create apparel products (t-shirts, etc.) and 2-5 business days for non-apparel products (posters, etc.). Then you should add shipping times on top of that. Speed and price depends on product type and destination. It can get a bit confusing, that's why we've made these tables to help you out. If your integration doesn't support live rates or you don’t want to use them, use our flat rates instead. Our shipping algorithm will determine the fastest, most cost-effective, and most reliable carrier for each shipment based on these factors: where it’s fulfilled, where it’s shipping, the selected shipping method, and the shipping speeds and prices of our carriers. 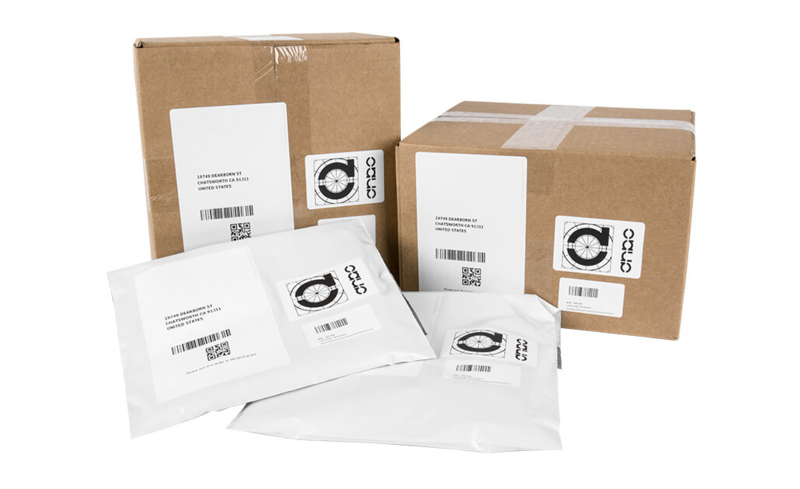 For your convenience, we’ve grouped our list of carriers into a handful of shipping methods.